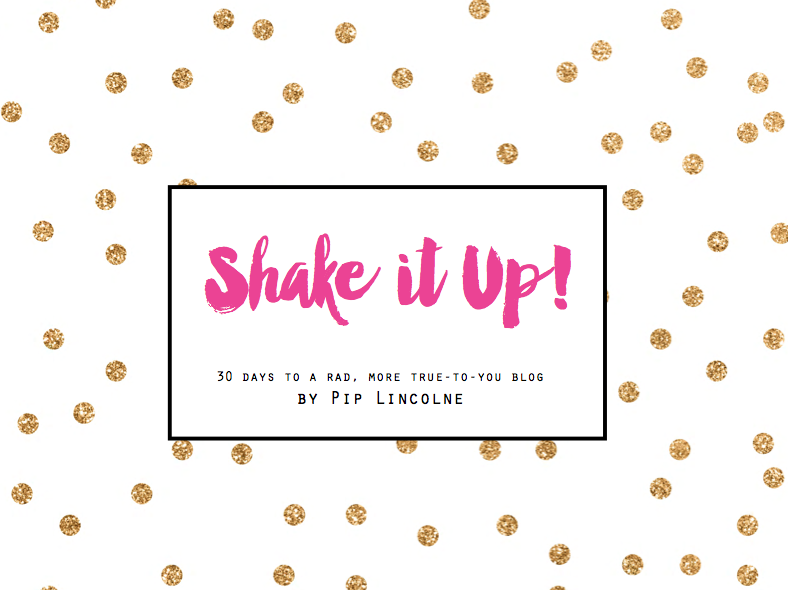 I was talking to kiddo and his friend about time capsule apartments/houses/shops the other day, and they thought it was super cool, so I thought… “I might post about that on my blog!” So here goes! 1. 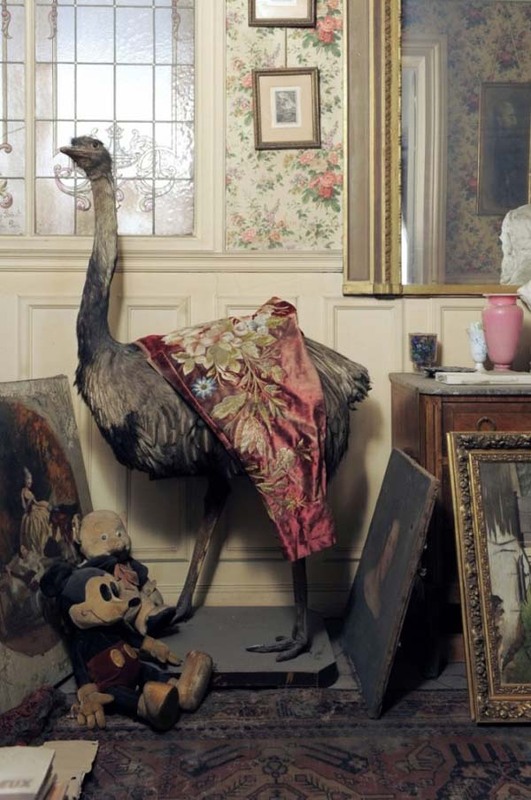 A Paris apartment (at 2 square La Bruyère – in the 9th arrondissement) was abandoned by its owner Solange Beaugiron when World War 2 broke out. She was just 23 at the time, and fled to the South of France. She continued to pay for the upkeep of the apartment even though she never returned. Seventy or so years later, in 2010, Solange died at the ripe old age of 91. 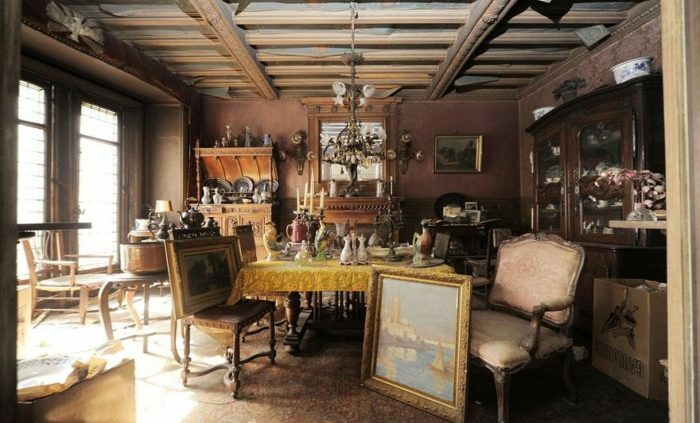 When her assets were sorted out after her death, auctioneers were sent to investigate the apartment, opening the door to a perfectly preserved and dusty 1942 scene. 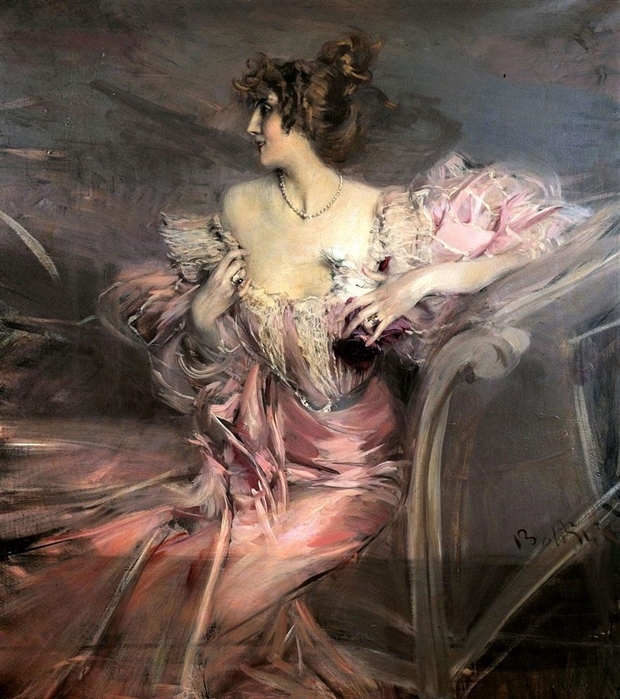 Amongst the treasures were lots of peeling wallpaper, a stuffed ostrich and a long-forgotten painting by 19th-century Italian artist Giovanni Boldini. The painting depicted Solange’s grandmother Marthe – who she inherited the apartment from – was sold at auction for €2.1 million! 2. I found a book about Huguette Clark at the op shop in Mont Albert and went down a total Google wormhole, finding out all the things about this ill-fated, taken-advantage-of, mega-rich quirky daughter of a US copper baron. 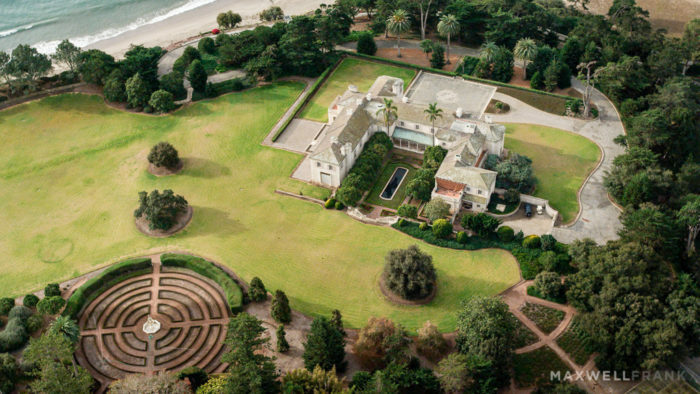 Huguette’s father – who was something like the second richest man in the US at the time – bought a Santa Barbara mansion called Bellosguardo in 1923. She inherited it when her mother died, and despite best efforts to keep up the estate, last visited in 1953. It was kept in top top condition for 60 years, despite nobody living there or popping in. 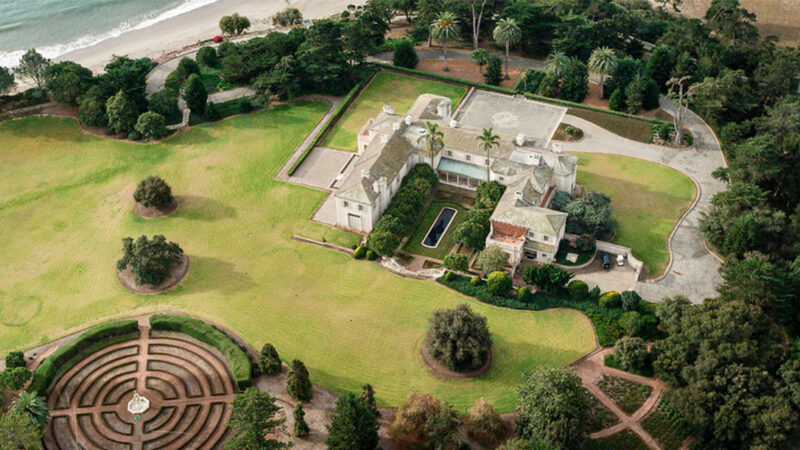 “When Huguette inherited Bellosguardo from her mother in 1963, she gave the staff two instructions: Everything was to be kept in “first-class condition,” and nothing was to change,” NBC reports. Here is the exterior (below) and there are heaps more images of the interior at the Empty Mansions website which documents Huguette’s abandoned homes and life. 3. 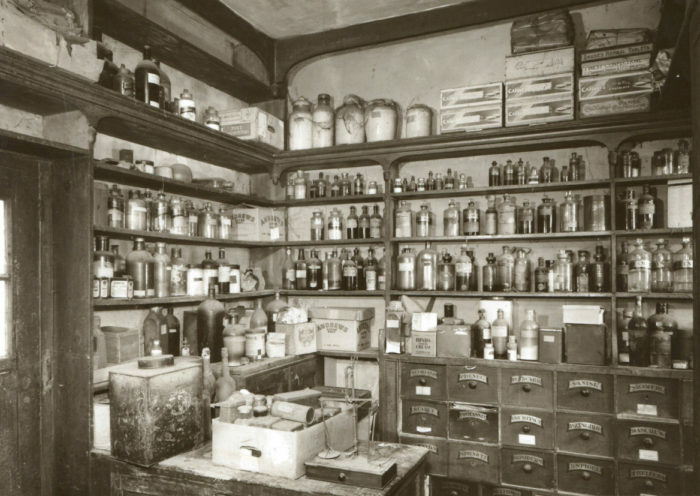 A UK chemist shop was boarded up in 1909, after it was inherited by a family member who was not qualified to be a chemist. Various deaths in the family meant it came up for sale in 1987 – and everything was still in it’s place. More here. 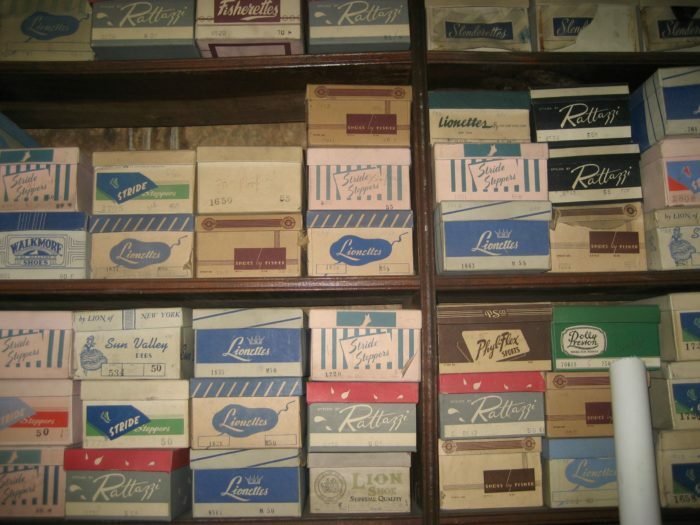 Image below shows what they found when they opened the shop up again in 1987! Gasp. The shop’s bits and bobs were bought as a lot – and a historically accurate version of the chemist was re-created at Flambards Amusement Park in Cornwall. 4. 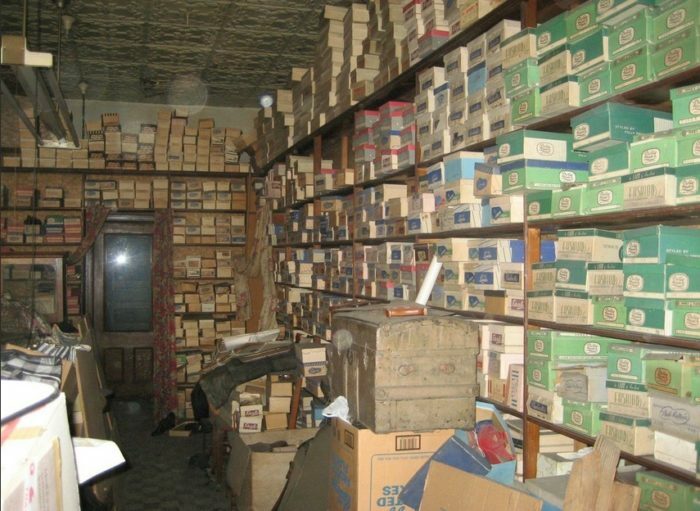 A Reddit user posted about his grandparents US shoe shop, saying that it was part of the building where his grandparents lived, and that they pulled the shutters down the shop around 40 years ago when his grandma became too unwell to run it. Fast forward to 2013, when now-grown grandson got curious about the shoe shop (which was still owned by the family) again and took a camera in to investigate. Most of the shoes have stiffened up, within an inch of their lives, and are now unwearable, but a couple of hundred pairs were apparently bought by a costume production company some time around 2010. Locally, quite a few time capsule homes have popped up in places like Melbourne and Sydney over the last few years, too. This one in Brunswick. This one in Paddington spring to mind. Swoon. Are you a bit excited by the idea of time capsule properties, like me? Do you wonder how many secrets like this are hidden away in our towns and cities? I want to believe there are LOTS. Flipping heck look at those! 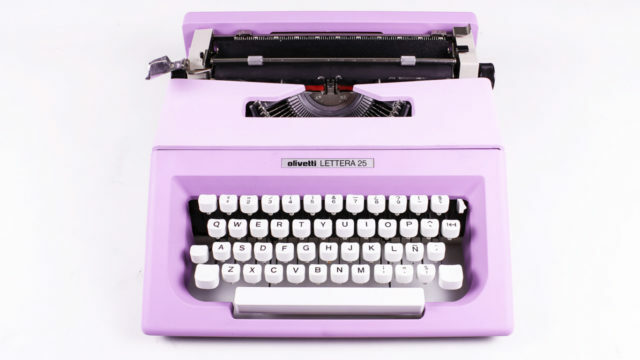 They are fascinating and I secretly wish I had a time capsule home coming to me one day! I love a good time capsule! I also read a biography about Huguette Clark a couple of years ago. Fascinating and a little bit sad. Good read although unfortunately the title escapes me. Oh my gosh! I have an incredible one. My friend lives in her uncle’s old house in Texas. He was a parade float designer! There are three barns on the property that served as his workrooms, which until recently were almost exactly as he left them. Enormous George Washington head, giant jars of glitter, boxes labeled things like “monkey hands.” Floor-to-ceiling tissue paper frills, it was like a dream. The family sold everything at auction, and I came across a huge lot of it at our antique market in San Francisco. Incredible. Wow I had no idea there were homes like this. How awesome. Imagine being the person who first unlocked the door after all those years. The pharmacy would be so interesting. Years ago I visited Thomas Edison’s labs in New Jersey in the USA — they were closed up when he died, nothing was touched, and remained closed for decades (I think there were fights over who owned them). The labs are now looked after by the US National Parks organisation and they are fascinating to visit!